Some of you who follow us on Instagram (if you don’t already you totally should) may have already seen some awesome pictures of our on-campus Rec Room called “Perezoso”. 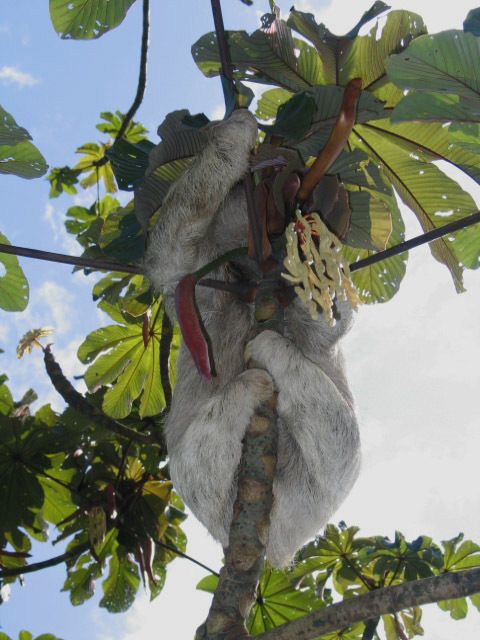 In Spanish, “Perezoso” can mean one of two things: as a noun it means “sloth” (the animal), and as an adjective it means “lazy”. It’s true that if you want to, Perezoso is a good place to study and relax, but more often than not, Perezoso is a place where students and staff will go to have fun and enjoy some time off. Below is a small sampling of some of the activities you will find in and around Perezoso. You can find a link to and awesome 360 degree photo of Perezoso here! Our Instagram pics this week showed a stressful pingpong tournament of epic proportions! Whether you’re a champion or a novice, ping-pong is always a fun plan. Look out though! 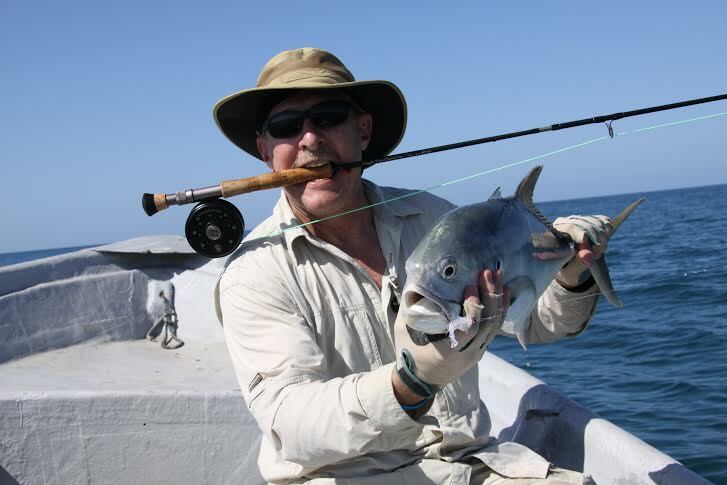 Our moth researcher, Philip Barnette, assures us that next time he’ll win the tourney hands-down! Anyone for a game of basketball? For those of you who are tired of getting schooled by the Ticos in soccer, might be interested in a pick-up game of basketball on the court behind Perezoso! A popular activity before dinner is to get in a game or two of 2-on-2 and work up an appetite. You might show up to eat a little sweaty, but at least you can say you had fun. Bonus! 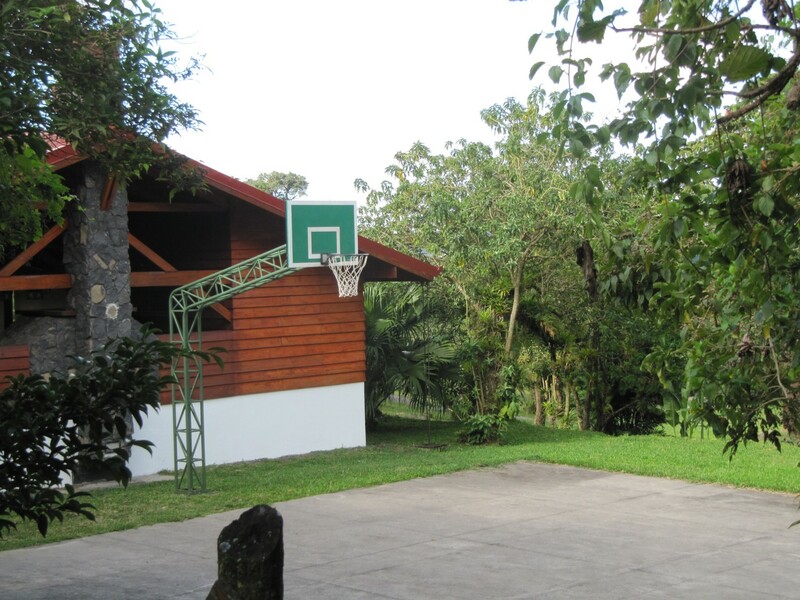 The basketball court overlooks the volleyball field down the hill where you can often spot agouti or coati searching for a snack. 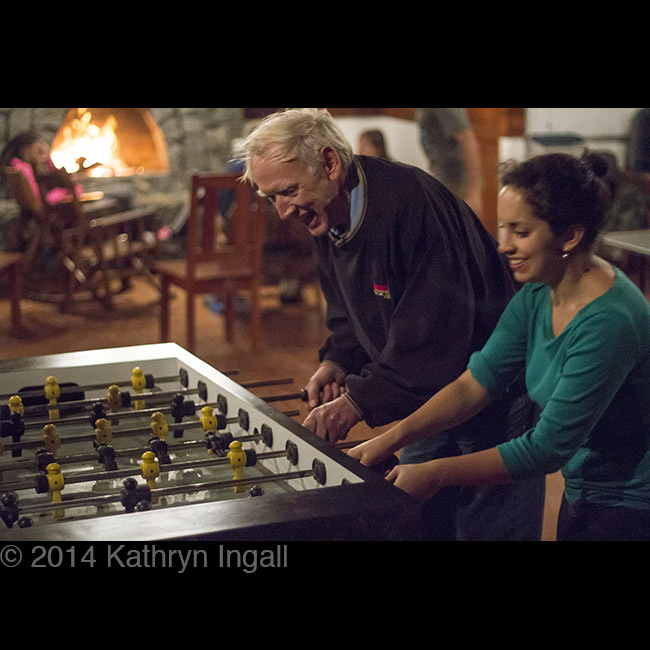 And if that’s not enough, you can always play a good ol’ game of foosball! This summer with the World Cup, there will doubtless be people battling it out for their favorite teams on a slightly smaller scale. Anyone who has taken dance classes on campus can tell you that they are a blast! 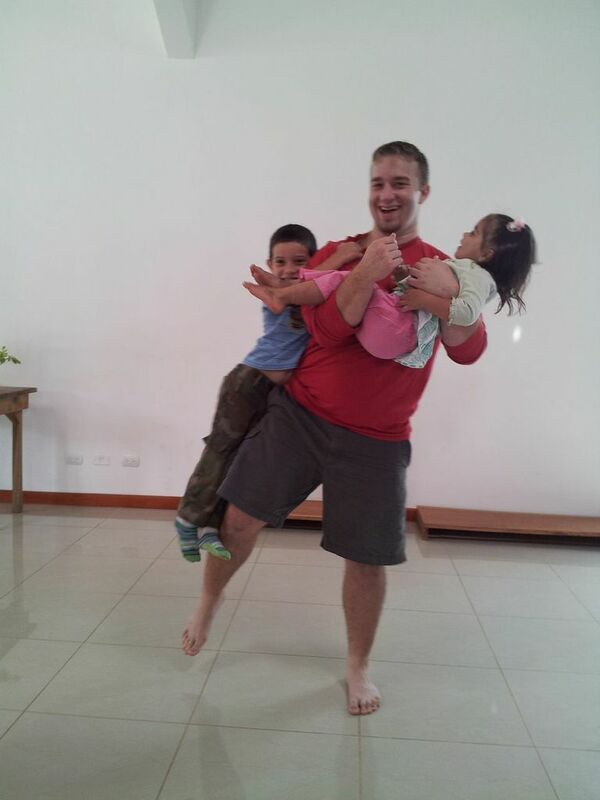 The dance lessons held in Perezoso are an essential part of almost every program. Students can learn the basic steps of Cumbia and Merengue and most importantly, have a lot of fun! Lastly, who doesn’t love to kick back by the fireplace with some s’mores after a long week? The fire may be a little difficult to start due to the general dampness of the country, but it’s so worth it in the end! Just take a look for yourself! Commitment to fostering relationships, educational or otherwise, between the Athens and San Luis/Monteverde campuses and communities. 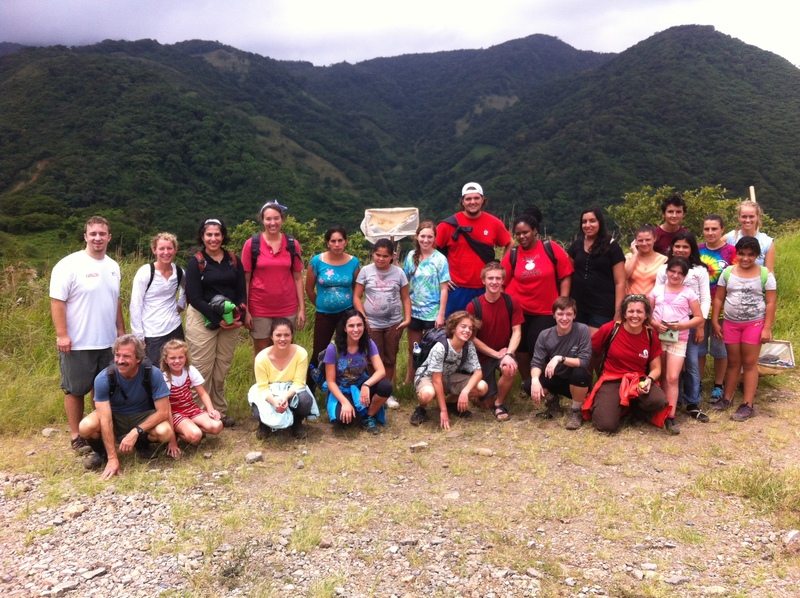 The Adelante Award is given annually by consensus decision among the UGA Costa Rica Athens Office Staff and the UGA Costa Rica Campus Staff in review of all nominations. Preference is given to individuals with demonstrated accomplishments in two or more of these areas. 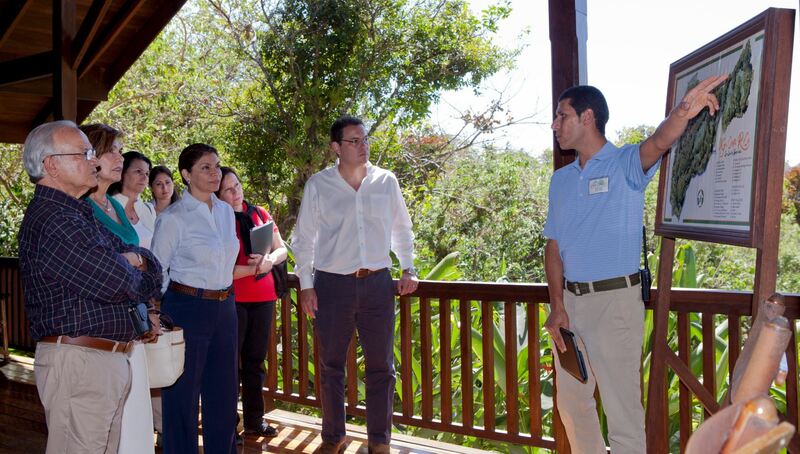 Kris has been highly engaged with UGA Costa Rica since very early on, even before I arrived. His first trip to UGA CR was in September 2003. 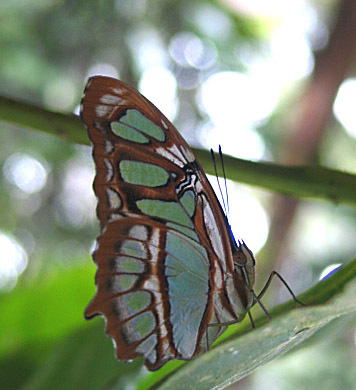 He brought a group of 15 students and in-service teachers down to Costa Rica in March 2006 as part of an IDEAS Grant: “Environmental Education in Costa Rica: A UGA Service-Learning Experience” in which they interacted with faculty from the National University and the National Biodiversity Institute. They planted trees and learned about environmental education and Kris found his home away from home in San Luis. 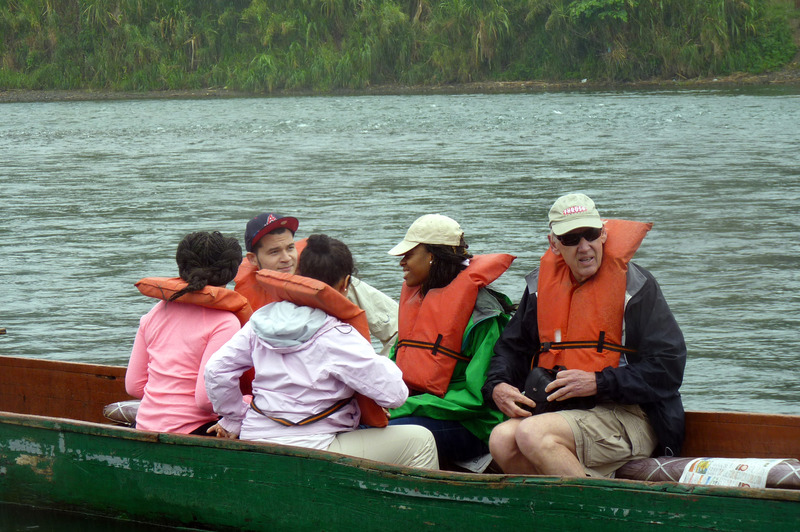 He then received a Scholarship of Engagement Grant and came back to UGA Costa Rica in 2009 to support community outreach activities in aquaculture pond management and to begin work on a service-learning toolkit to support faculty teaching at UGA Costa Rica. 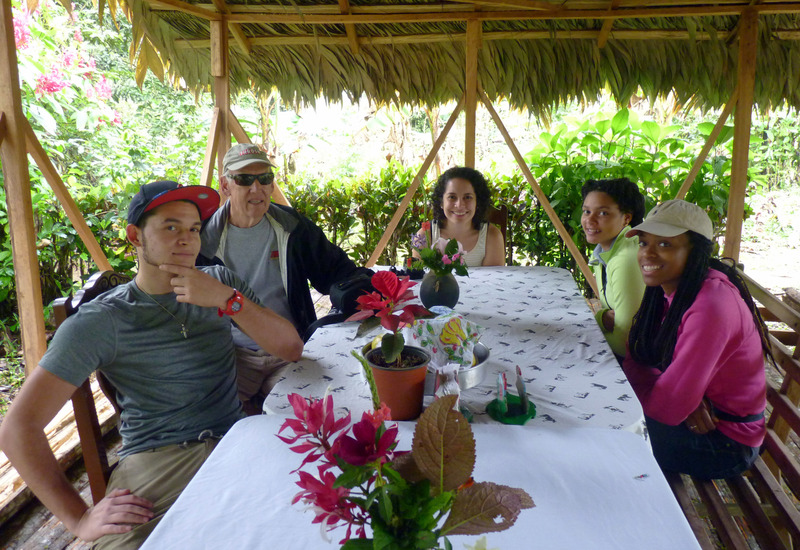 Based on the work completed in 2009, he was selected as a Senior Service-Learning Scholar to continue to develop the UGA Costa Rica Service-Learning Toolkit, which he completed in 2010. 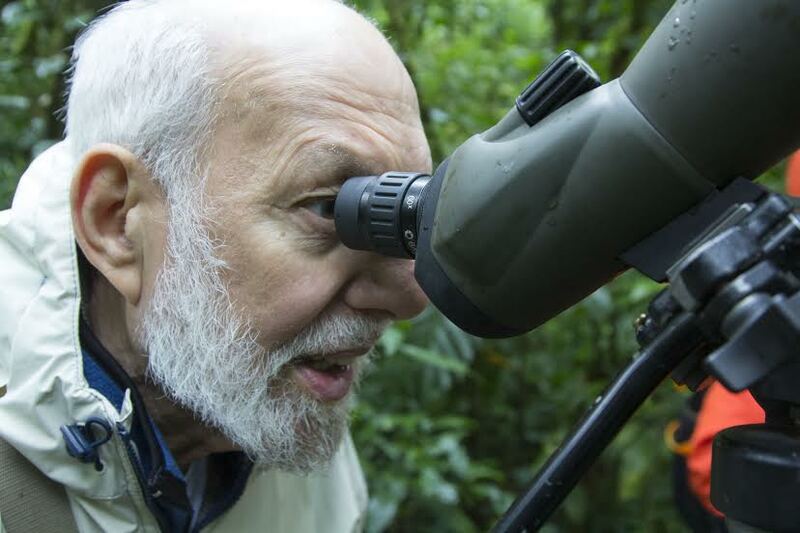 He has since helped with training several faculty to engage in service-learning as part of their education abroad programs with UGA Costa Rica. 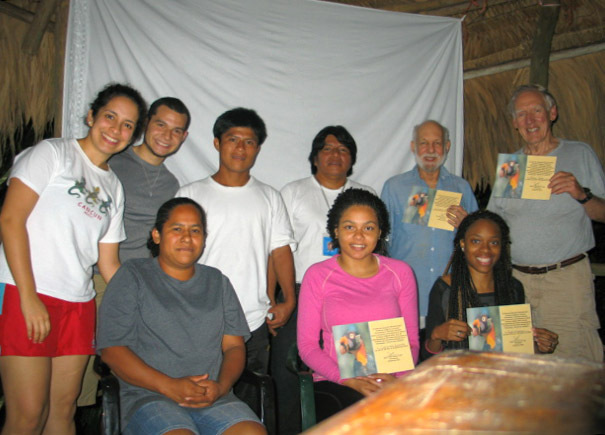 In 2010, we co-presented about service-learning at UGA Costa Rica at the “People, Place, & Partners: Building and Sustaining Engagement in Critical Times” Gulf-South Summit. Since 2006, Kris has helped me write and submit at least seven funding proposals, including representing UGA for the annual WK Kellogg Foundation Community Engagement Award. 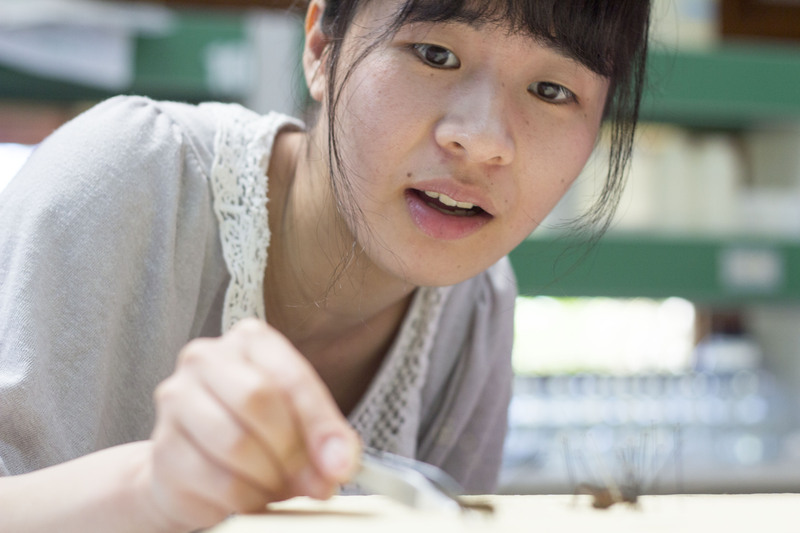 Most recently, throughout 2013, Kris participated in the drafting of a white paper which led to the development of a large Coupled Natural and Human Systems grant we submitted to NSF. Our fingers remain crossed! In Fall 2011, Kris initiated contact with the US EPA International Office, and has helped foster an on-going dialog since that time with the team who serves as the advisors for the Central American region regarding high-level environmental policy planning and technical support. Together with Warnell colleague Jay Shelton, we have made four presentations to different EPA groups, at both Athens and Atlanta offices, regarding the work of UGA Costa Rica and possibilities of research collaborations with US EPA. 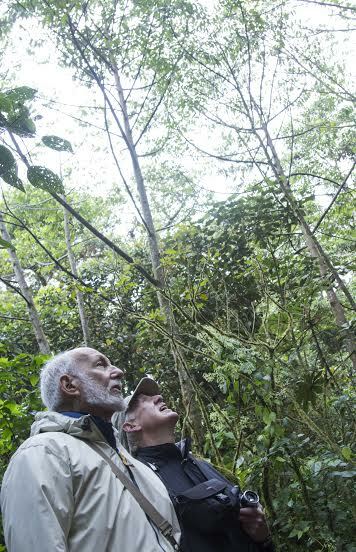 In 2013, Kris and I launched a new spring break program, Tropical Reforestation, offering a hands-on service-learning field experience in support of the UGA Costa Rica carbon offset reforestation program. 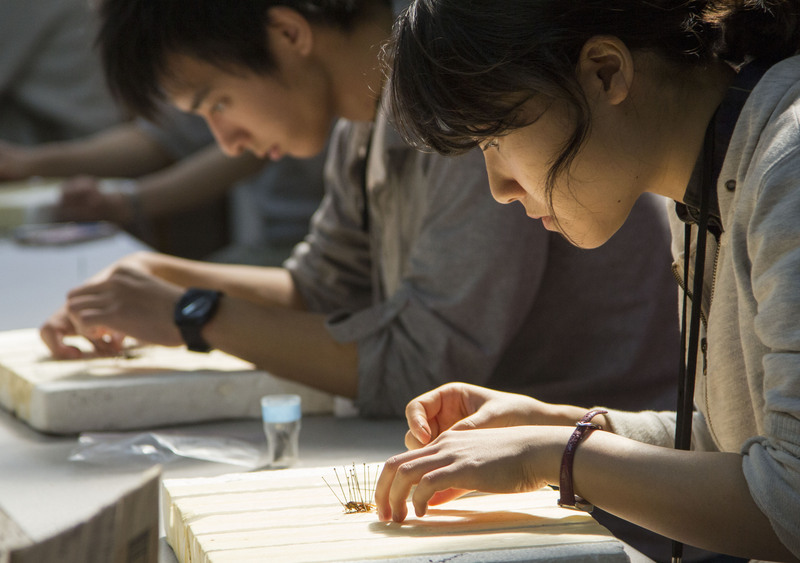 Enrollment more than doubled between 2013 to 2014. Kris supervised graduate student Micheal Heldreth in the development of a nursery management and tree monitoring protocol, which is helping us to standardize the management of the program and has been critical to help us begin to measure tree growth rates over time as well as gather other critical site data and develop detailed plotting and mapping for the 30,000 plus trees we have planted as part of this project. 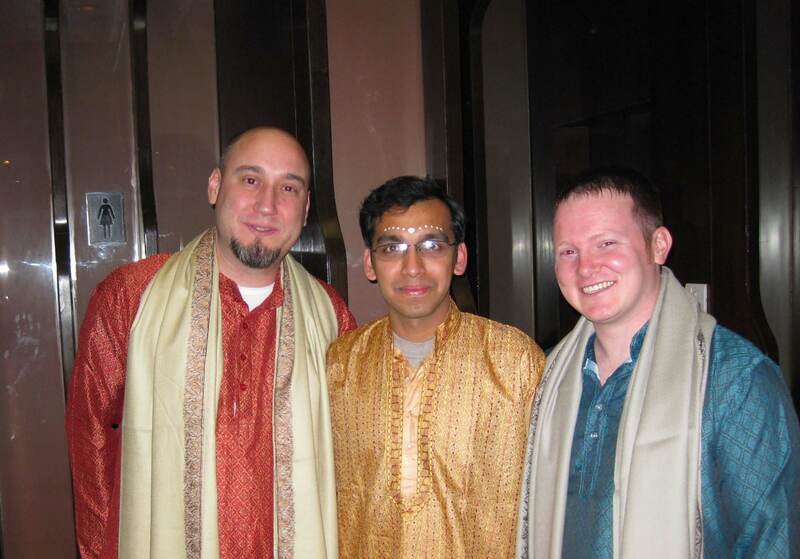 Dr. Kris Irwin (center) with Dr. Jay Shelton (left) and Lucas Ramirez (right). In addition to his engagement as an educator of students, as a researcher, and as a leader of community engagement and outreach, Kris has been a tireless champion of UGA Costa Rica, encouraging his colleagues to get involved, serving on the UGA Costa Rica Academic Advisory Board, and perhaps most importantly, he keeps me laughing when I most need a good dose of humor. I’ve told you many of the highlights of my work with Kris over the past 8 years. There’s equally as much I haven’t mentioned here. 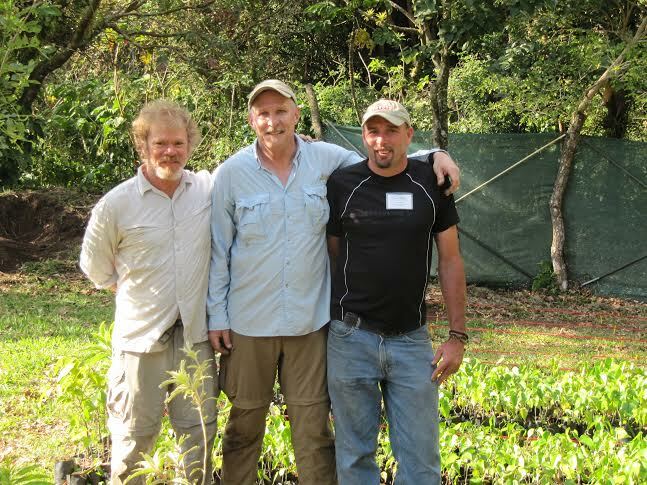 For his many, many contributions and steadfast support, the UGA Costa Rica Athens Office staff and Costa Rica Campus staff have unanimously selected Dr. Kris Irwin to receive the 2014 UGA Costa Rica Adelante Award. Still undecided about your plans this summer? 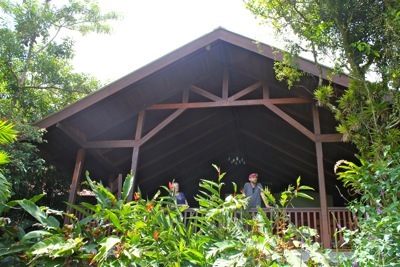 How about traveling to places like San Jose and and ziplining in Monteverde, Costa Rica? How about learning about management of household resources from a comparative international perspective? You can do all of this (and receive course credit!) through the Housing and Household Economics (HACE) program! This amazing program is led by Dr. Andrew Carswell, and he as taken the time to answer some of our questions to tell us what participating students can expect. 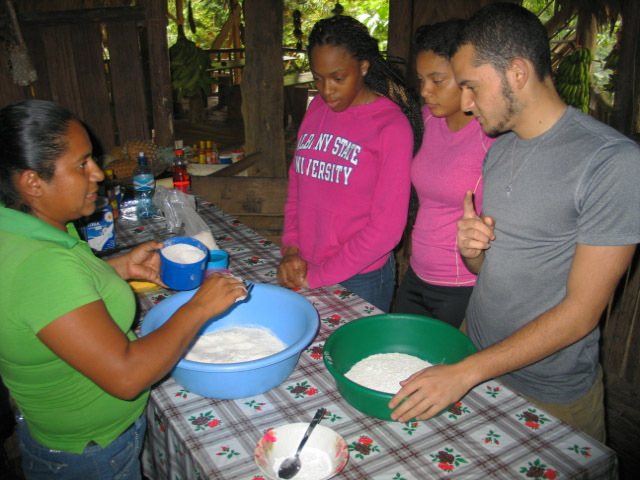 So sit back and learn about the HACE program and apply before March 21st to spend your Maymester in Costa Rica! The basics of housing (for the 3300 course). These include things such as community development; the importance of neighborhoods; how to qualify, obtain and figure out a mortgage; the responsibilities of homeownership, a primer on the operations of multifamily/apartment housing. The resource management class (3000 level) explores the family/household’s ability to manage household resources, both financial and labor, to ensure family success. 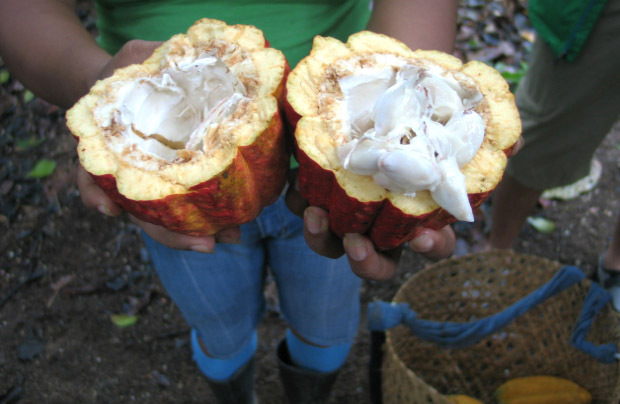 For the 3000 course, studying in Costa Rica provides the unique opportunity to make cultural comparisons to better understand economic and social behavior. In the 3300 course, some of the biggest differences from the UGA-based course is that we explore the issue of sustainable housing more; we study the differences between international housing and that in the U.S. 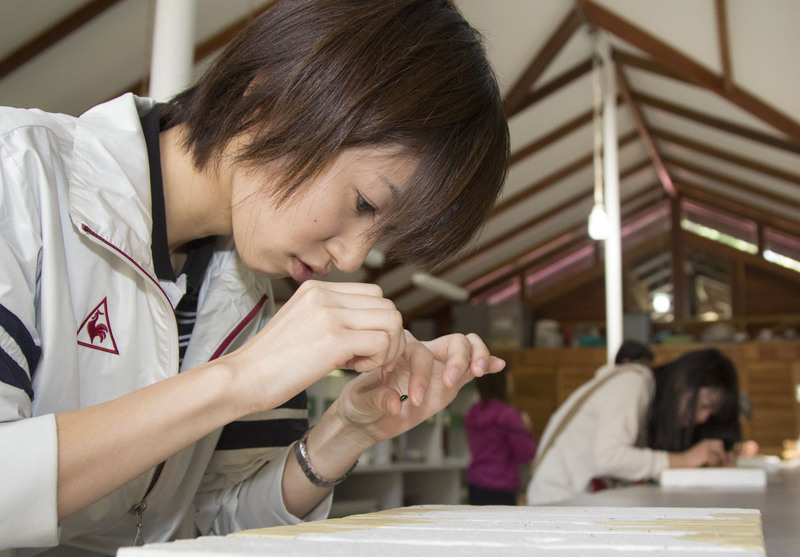 Finally, we also visit a second home/vacation home community that we do not address in the domestic version of the course. 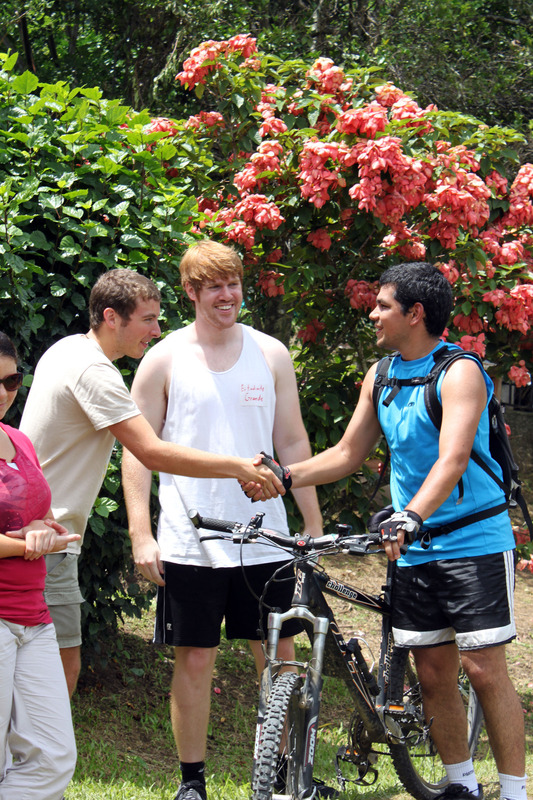 Getting the chance to interact with people form another culture in a user-friendly, mostly English-speaking environment (particularly on campus) reduces some of the sometimes uncomfortable aspects of visiting other countries. This week we’re checking in with Teaching Assistant Michael Ariail. Michael works with Dr. Paula Mellom on the Language and Culture Service-Learning program that runs from July 3rd-31st (deadline for application March 21st). 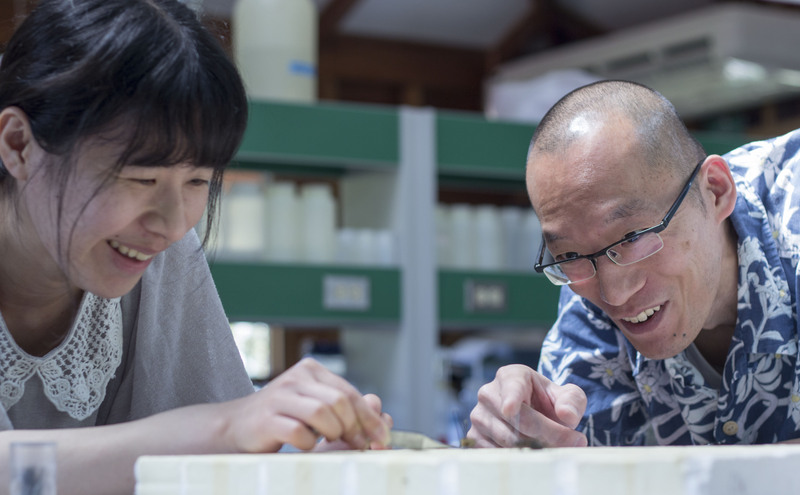 He has had the unique opportunity to go on the trip as both a student and TA, and offers a special perspective. So without any further ado: The Thoughts of Michael Ariail written under the encouragement of Aurora Fonseca, because she thinks he is cool enough to be the UGACR Wednesday Spotlight. Describe one of your favorite experiences you’ve had since you started working with the Language and Culture Service-Learning program. The Language and Culture program coordinates and runs an English language camp for the kids at the upper and lower elementary schools in the San Luis valley around the UGACR campus. Every year we try and connect into the Costa Rican national curriculum in either science, social studies, or both if possible. Last year, we partnered with Marley (the water intern) to join in the efforts of testing the water quality of one of the rivers around the UGACR campus. Kids from the upper and lower schools learned about the importance of clean water and how what we do impacts the water quality. We used English to tie it all in with language. A little science, a little English, and a lot of playing in the river = fun. What is your favorite thing about working with UGA? 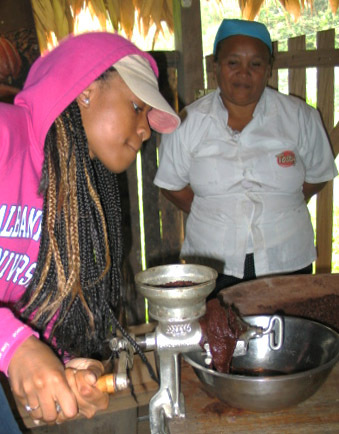 My experience with UGA Costa Rica actually started as a student on the Language and Culture Service-Learning Program. Apparently, they just couldn’t get rid of me. 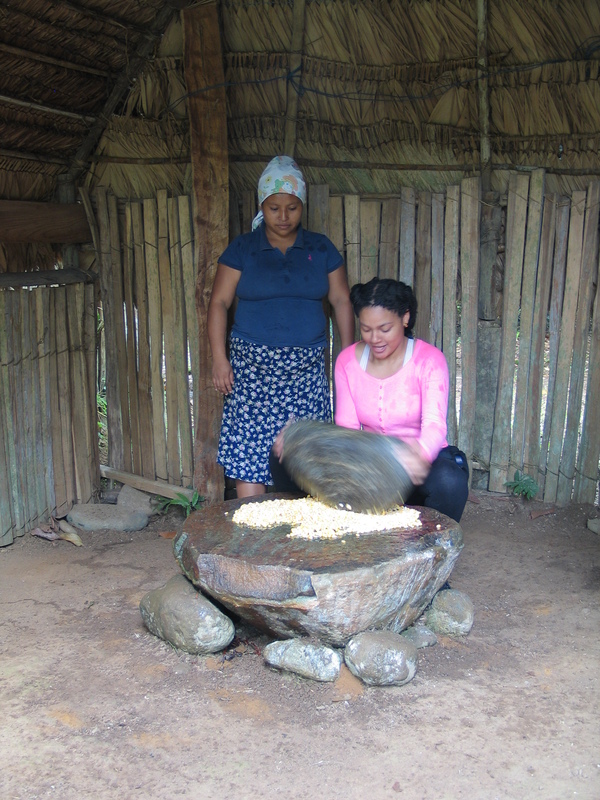 On my first trip to CR, I stayed in a homestay with an amazing family that really took me in and made me part of their family. Every year, I stay with them, and it seems to pick up right where we left off the year before. Being able to reconnect with old faces and meeting new ones is one of my favorite parts of the Language and Culture program and UGACR in general. An effective leader is someone that can support, encourage, and make those under him/her feel like their voice is heard, but make the tough decisions at the end of the day. I have recently picked up playing the guitar. I would say that I play as well as Jimi Hendrix currently does. 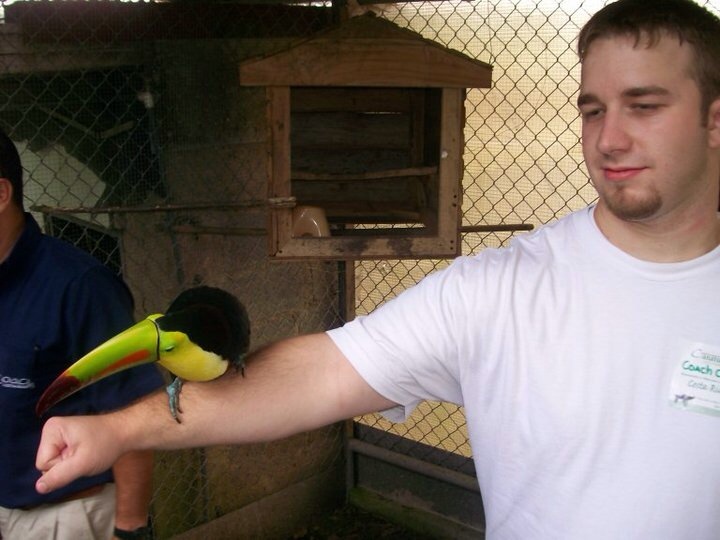 I held a baby toucan on my first visit to Costa Rica. It is in the top 3 most terrifying moments of my life. The toucan was mad. If you have never been around an angry toucan, you need to pray that it stays that way. I feared that my eyes would no longer be in their sockets in the end. It worked out ok. My eyes are still in the right spot. Gladiator – The 5 Oscars speak for themselves. My undergrad was in Spanish and Foreign Language Education. I went on the Language and Culture Service Learning program with Dr. Paula Mellom, and I was fortunate enough to get the opportunity to go back with the program as a TA over the last few years. I took a year off while I was teaching high school Spanish. Currently, I am back at UGA in the Linguistics Master’s program, and I’m back with UGACR. I would be teaching something. Spanish most likely, but anything would do.